Pre-order Altrusian Moon Volume Two! Pre-Order the new album Altrusian Moon Vol. 2. It's another incredible collection of lo-fi doomy psychedelic basement explorations inspired by the obscure underground rock n' roll jam sessions of the 60's and 70's. 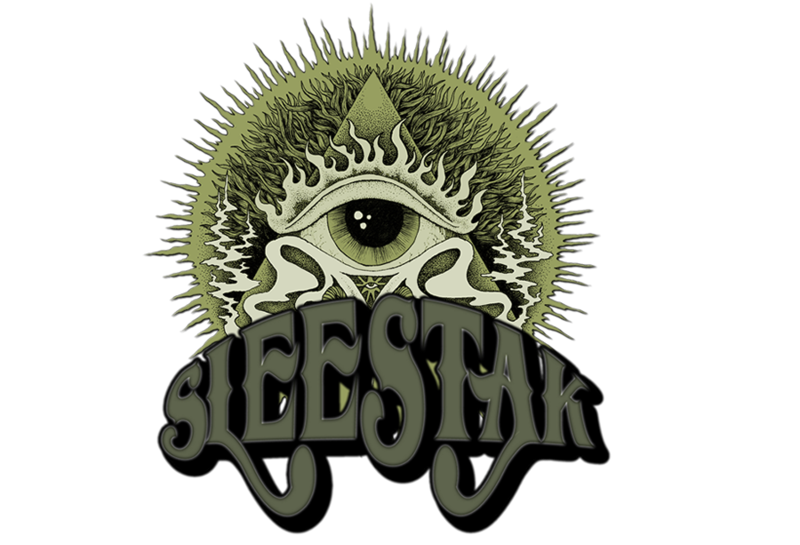 Put your headphones on, light up that fatty, and close your eyes to experience the kind of trip only Sleestak can take you on.